Firstly, a big shout out to Adele McCormack, Ali Temple, Anna Stapleton, Lorna Phillips, Maria Hocking, Monique Daigneault and Ruby McGuire for writing a unique business handbook that speaks to solopreneurs who are building a business in an increasingly sophisticated and complete climate. This is a massive achievement. The insights you’ve shared will no doubt be welcome reading by practitioners around the globe who aspire to achieve what you’ve achieved! Details of how to pre-order your signed copy will be announced soon. In the meantime, you all have an opportunity to participate in the next stage. 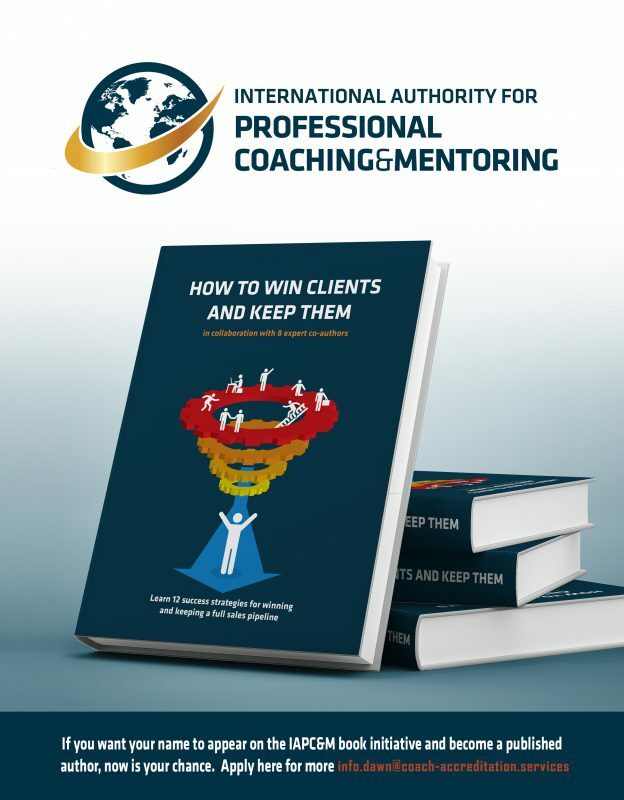 To accompany their first book How to Win Clients & Keep Them, we are producing a workbook. This will help solopreneurs to action and complete the exercises and plot their progress. In it we’ll be including a bonus section of the very best proven success strategies that boost profit. This only truly happens when you have ‘relational clients, rather than transactional customers’. It may sound like a subtle play on works, but it’s actually a fundamental differentiator in running a thriving practice,. Those of you already doing it will appreciate the difference. So, what’s your proven success strategies to grow and develop you business with relational clients that you’d like to see in print? To participate in this PR opportunity, and become part of something BIG, simply respond with your tips to me at dawn@coach-accreditation.services by 15th February. Don’t forget to include your primary contact details so you can be properly credited. 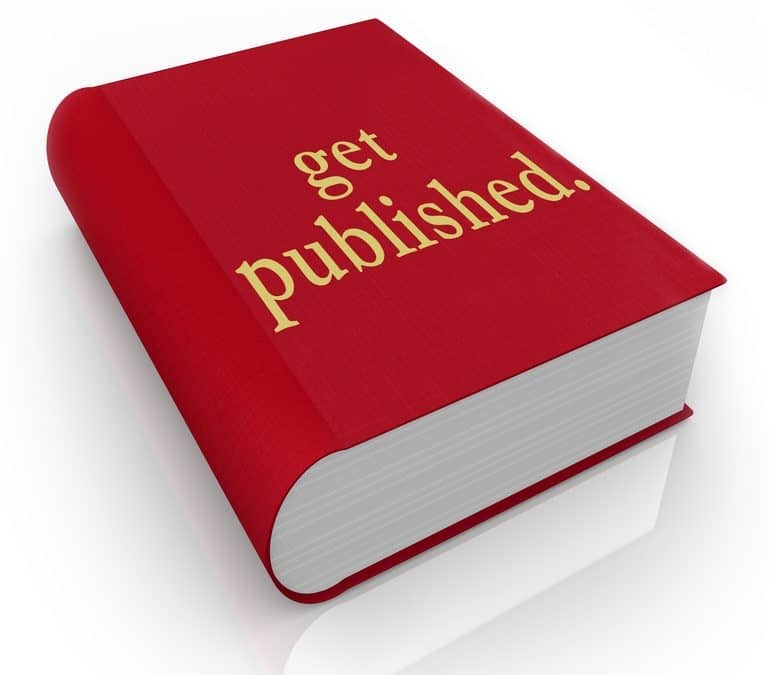 Here’s to having another tool to develop relational clients in 2019 after all, being published IS the new calling card!